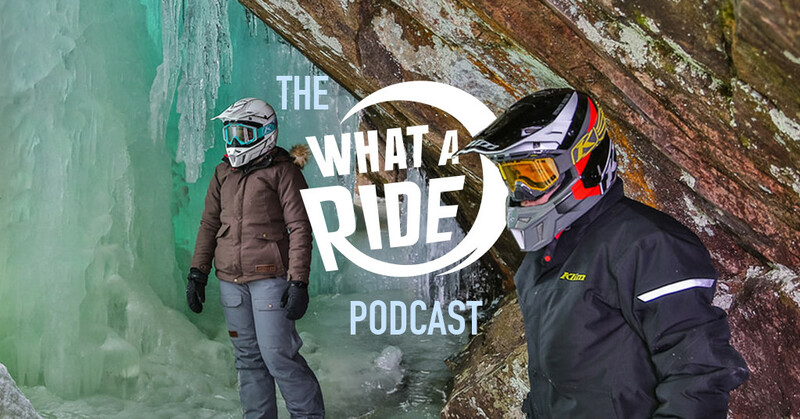 Welcome to the What A Ride Podcast, Season Two, Episode Three. The way we see it there have been two kinds winters in Ontario this year and which one you got all depends on what kind of sledder you are. If you feel you got cheated then listen on, there’s still time to #saveyourseason.